One place for all of your business files. 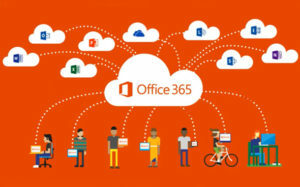 OneDrive for Business helps your organization get started with a robust, full-featured and intuitive file sync and share service that benefits from deep integration with Office. Easily store, access and discover your shared work files in Office 365, including Microsoft Teams, from all your devices. Edits you make offline are automatically uploaded next time you connect. 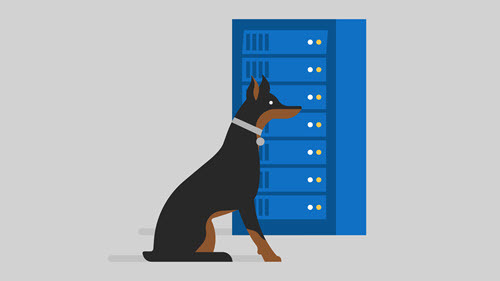 Work faster and smarter with anyone inside or outside your organization. 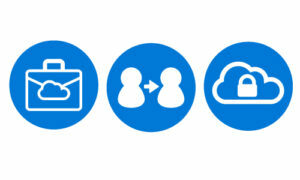 Securely share files and work together in real time using Word, Excel and PowerPoint across web, mobile and desktop. 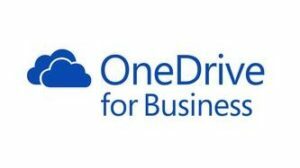 INTERESTED IN A ONEDRIVE FOR BUSINESS CONSULTATION? GET CONNECTED. AdaptivEdge is an emerging technology company with a cloud focus – we deliver secure solutions for demanding enterprises, growing businesses, and government agencies.